What Are Free Sonic Games Online for Kids? any many different free Sonic games online for kids on different websites, and all of these have been made by different people. This article hopes to inform you where to find free Sonic games for kids. There any more different types of Sonic games online, from clones of the original games, to racing games, to game crossovers with Super Mario, you are guaranteed to find at least one free Sonic game online that you will enjoy. Where Can I Find Free Sonic Games Online for Kids? Free Sonic games online can be found on many different websites. 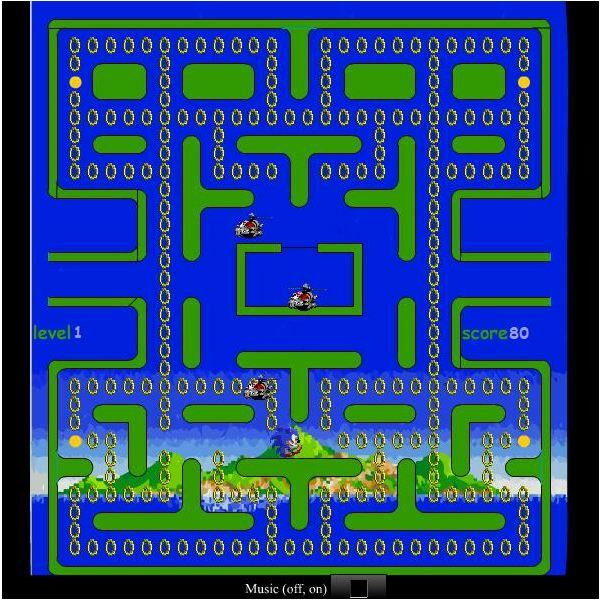 One of the main websites is Arcadegames which contains an entire section dedicated to Sonic games, as well as many other free online flash games. Another great website is Sonic Games Sonic which is a fan-based website which hosts only free online Sonic games. What this website lacks in high budget design it makes up for with its fans dedication for Sonic the Hedgehog. And finally we have The Sonic Games. 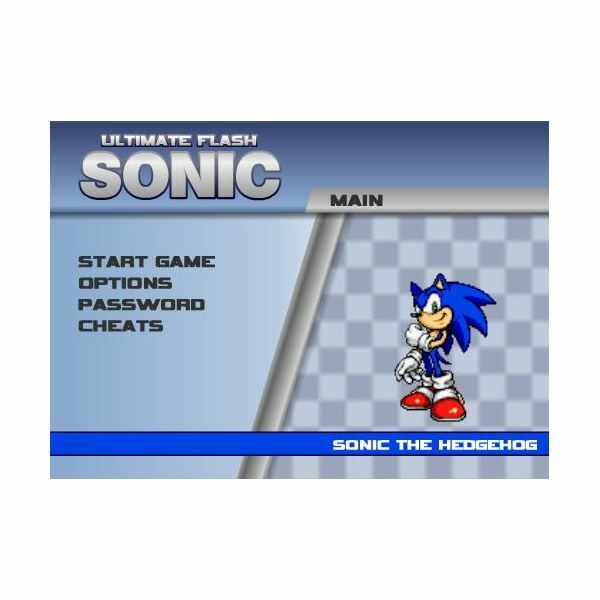 This is another low budget website dedicated only to Sonic games and as such offers a wide variety of different styles of Sonic the hedgehog games available to play. What Are Some of the Best Free Sonic Games Online for Kids? This next section will highlight some of my personal favourite Sonic games that will be popular for children of all ages, including more mature gamers who may want to give them a go out of nostalgia value for the Sonic games in the past. There are many more free Sonic games online for kids other than the ones mentioned here that you should try but these will give you an example of the wide variety of Sonic the Hedgehog games available online. character. You are able to play Sonic, Tails, Knuckles or Cream to progress through the game. The levels and playstyle are very similar to the Sonic games in the past and so previous fans of the series will definitely want to look into this game, and the use of Flash to modernise the game will make it very popular amongst todays generation also. 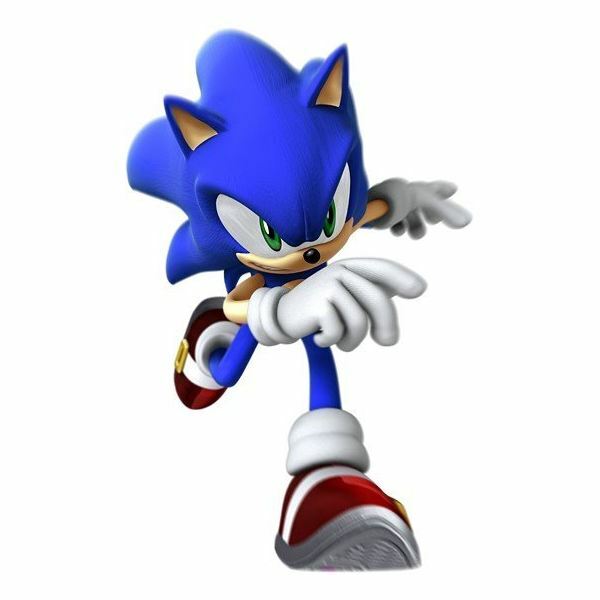 Follow over the page to find more great Sonic games online for kids. Sonic 3D Snowboarding is a very different style of Sonic game in that it is 3D and you control Sonic as he snowboards down a mountain. The gameplay is very simplistic and involves pressing the spacebar as you go over jumps to make Sonic perform tricks. This game would be perfect for young children or people new to gaming, as it includes very catchy music with a number of tracks and has a very easy to grasp difficulty curve. This Sonic Pacman game mixes two of the classic games of old. Sonic the Hedgehog with Pacman. You control Sonic as goes through the maze and collects Golden Rings. All while avoiding Robotnik who is trying to catch you. This would be a good step up from Sonic 3D Snowboarding as the difficulty is still easy but still provides more of a challenge and more of a goal. Another great free Sonic game online worth looking into. Finally we have a game simply titled Sonic the Hedgehog. This game is a remake of the original Sonic playable online in your browser and so if you want to show kids what a classic and amazing game was like, I would definitely recommend it. Very little has changed from the games of old and so young children may find the difficulty to be a problem, for older children however this game this game will provide an addictive challenge. If anybody remembers anything about playing Sonic from when they were younger and are looking to relive the experience, then you will be very impressed with this game. With so many different free Sonic games online for kids you will find yourself spoilt for choice as you try to choose which game to play. Free Sonic games online for kids have brought Sonic the Hedgehog into the modern era for kids today to enjoy as much as kids in the past did. Sonic the Hedgehog has earnt his place in gaming history and this is clearly visible in these games today. © 2019 gameyum.com. All rights reserved.